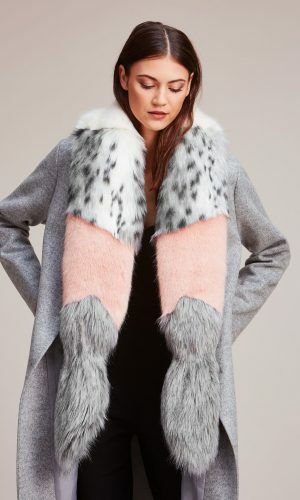 We have been carrying this absolutely stunning range of faux fur from the British designer Helen Moore for many years and have never come near to finding another brand of this caliber. 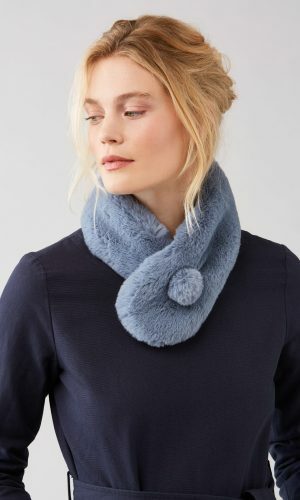 As the trend for faux fur has seen a distinct rise in the last few years in anything from scarves, headbands to handbag and key ring pompoms Helen Moore has evolved the business to meet all of these trends with an innovative collection each season. 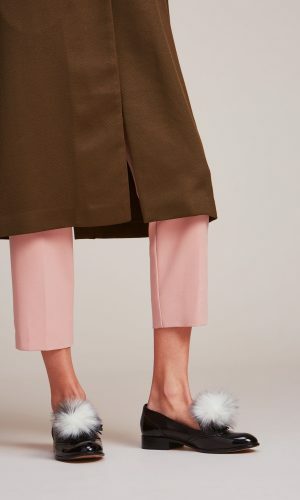 The range is designed and handmade in the UK and is of the highest quality soft faux fur. Every item is cut and sewn by hand ensuring the best finish all with the neatest invisible seams. 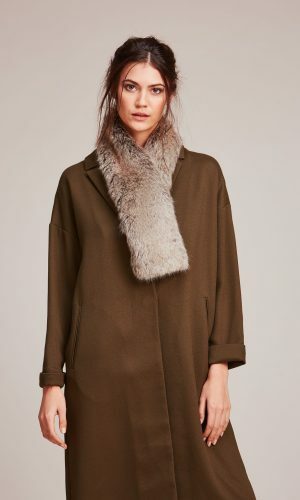 The luxurious finish of the products definitely warrants the slightly higher than average price point, however the design and quality far surpasses the usual find on the high street and will be something that will last for season after season. Within our selection we have many designs of scarves, headbands and pompoms in several classic and fashion colours.